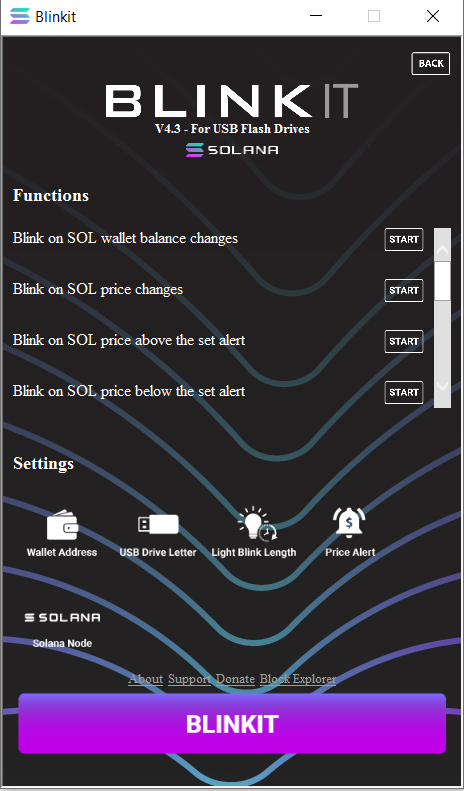 Blinkit - Blink your Devices on Steem Blockchain Actions. 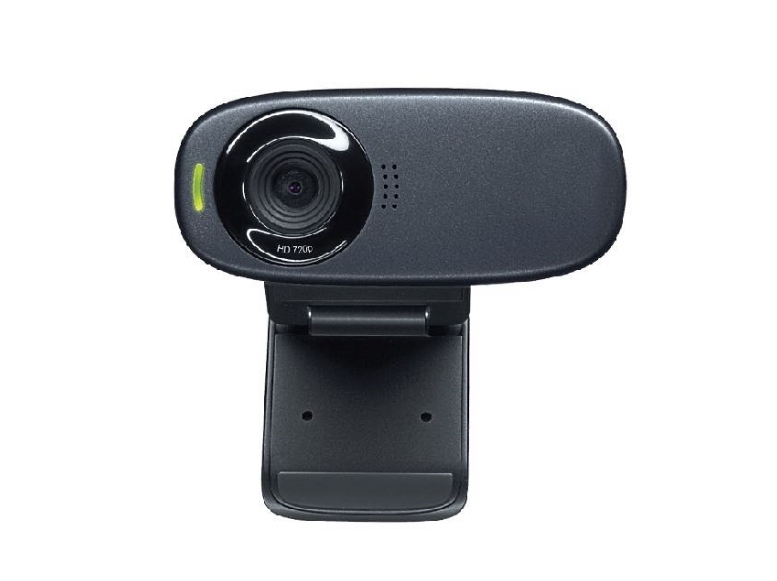 Works with a variety of widely available devices, like USB Flash drives, Arduino, Logitech (Headsets, mice and keyboards, Philips Hue Bridge, and Sonoff Wifi smart switches. Stay notified with Light and Sound about new Steem Blockchain actions such as new Steem account Upvotes, Followers, and Post from your favorite Steem users, bots and communities. Improving the Blinkit project is rewarded and partly moderated by Utopian-IO. Are you interested to join Blinkit and get rewarded with Steem cryptocurrency? Get in contact on Discord for more details. Steem is a blockchain-based rewards platform for publishers to monetize content and grow community. use Blinkit to get notifications from it's users and communities, stay notified and anticipate on the actions the moment they happen. These devices can be used with Blinkit, to blink there lights and leds and do other device specific things. The "Read on Steemit" button will open the related posts on Steemit.com and will show more information related to the device features and implementation. 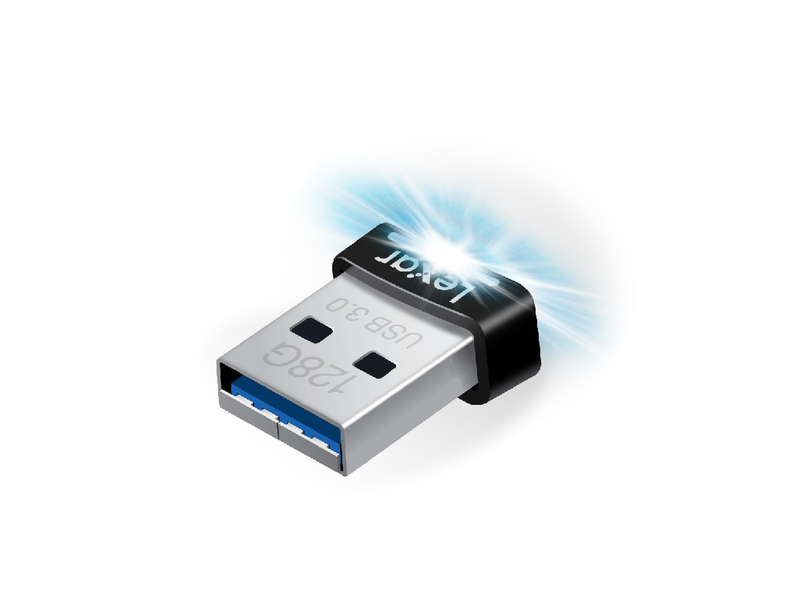 Any USB flash drive that have a status LED, independent of brand or model can be used, Most preferable will be a USB stick with a bright LED and a small form factor. Makers, hobbyists, artists and Arduino enthusiasts can use Blinkit in combination with there Arduino as a quick starting point for there Steem related projects. 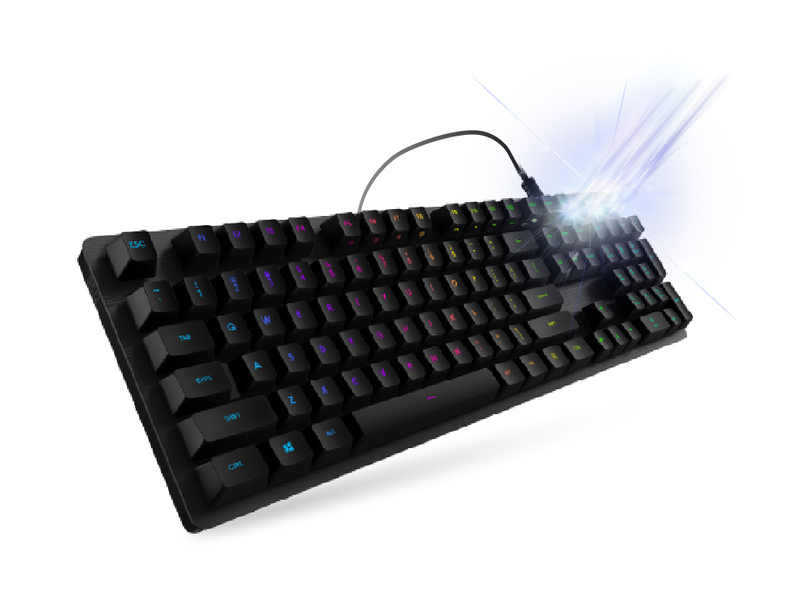 The Logitech brand is probably the most famous, input device manufacturer in the world, there keyboards and mice with RGB leds can be blinked with Blinkit. 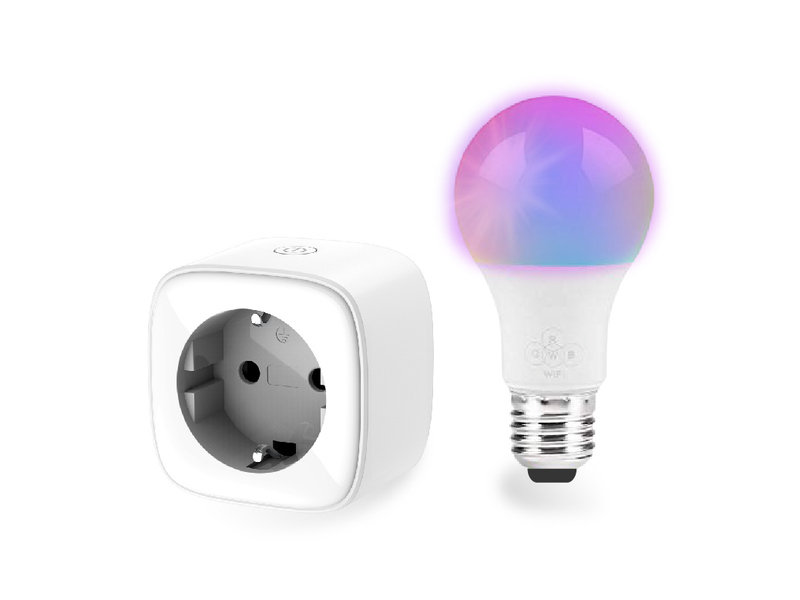 Blinkit and Philips hue home automation products, are a great way to get light notifications that can light up your whole room and day. 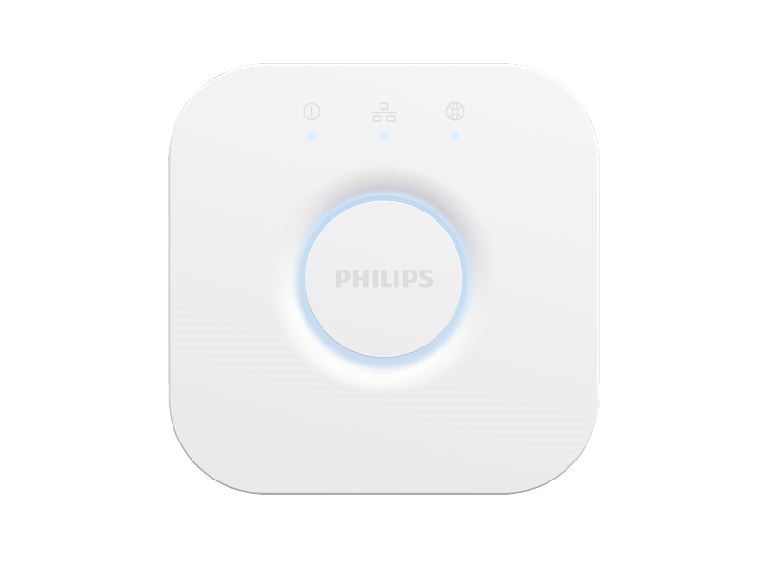 Inexpensive Sonoff Wifi switches can be used to switch on and off devices with a power plug such as regular lamps on newly detected Steem Actions. Read the latest Blinkit posts on Steemit.com give suggestion in the comments and get rewarded. Join the Discord chat, and get technical support, and ask how you could start contributing to Blinkit, and get rewarded with Steem Crypto currency.